Korean BBQ Seoul Garden is a place for steamboat and BBQ. 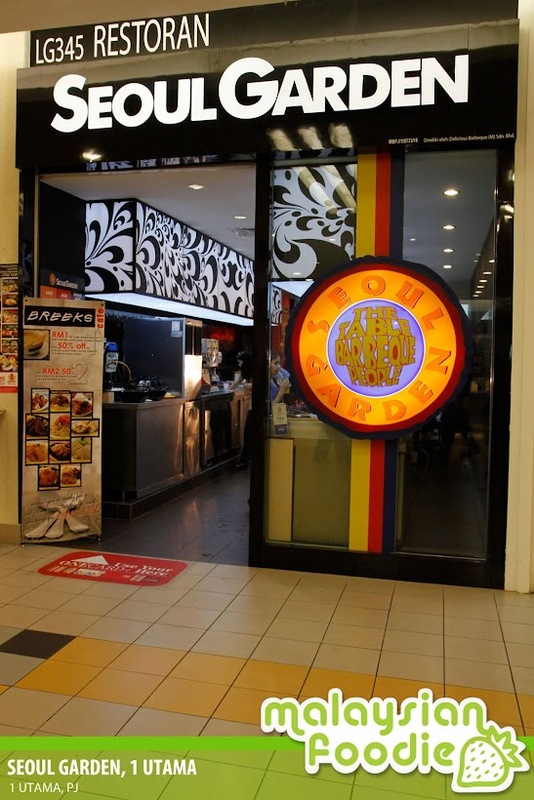 The restaurant is located at 1 Utama just next to Skin Food. The restaurant it self is serving a mass choices of food. 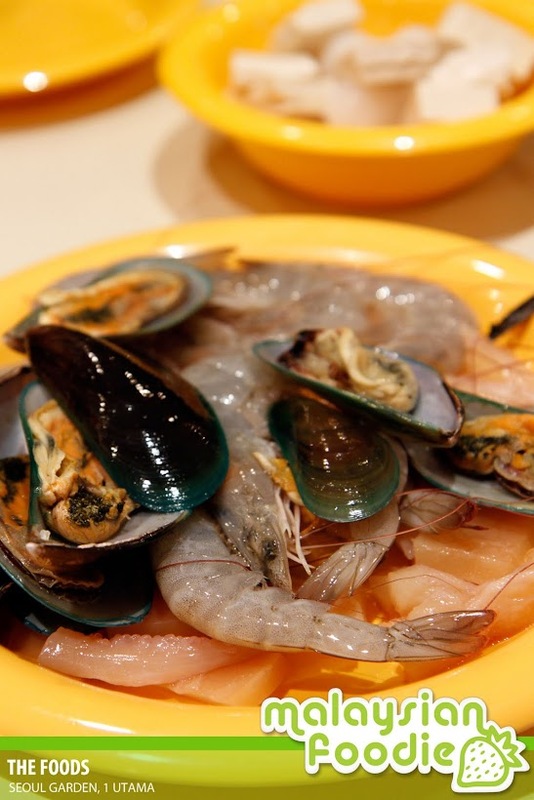 You can find seafood like squids, prawns and more. 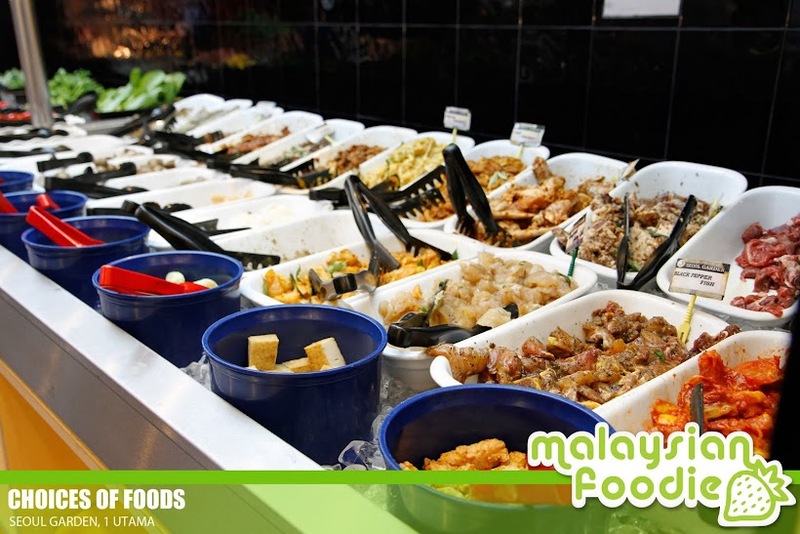 Aside, they also serves various type of meat which is marinated . The food choices is plentiful to choose.The seafood some are fresh and some are not. The main to do is to BBQ there and they have a small portion for you if you like to have a steamboat feel. There are many food for us to take.. Taste: 4/5 are you kidding me !? 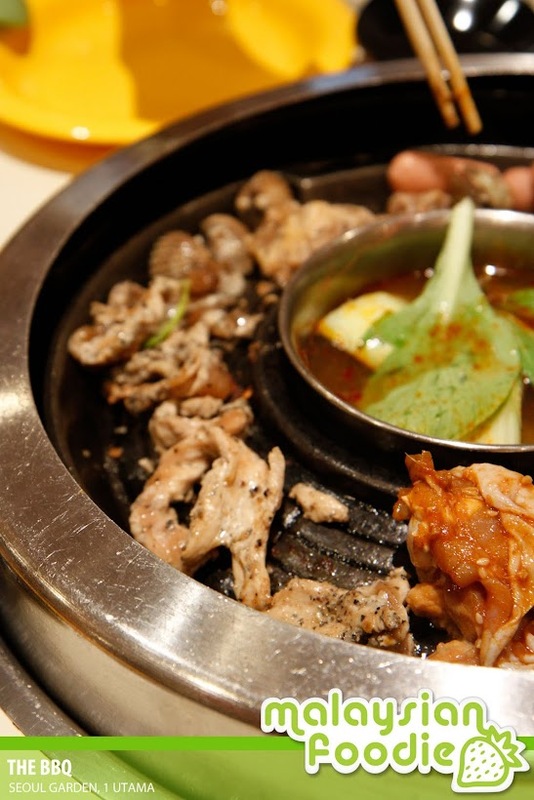 that want is reall……..seoul garden is the best choice.every body can trayyy…the testy food. Please can I know what ++ means ? Is it for taxes and service or something else ?? I heard that they charge more than 6% tax and 10% service. Can you tell us how much was the full price?